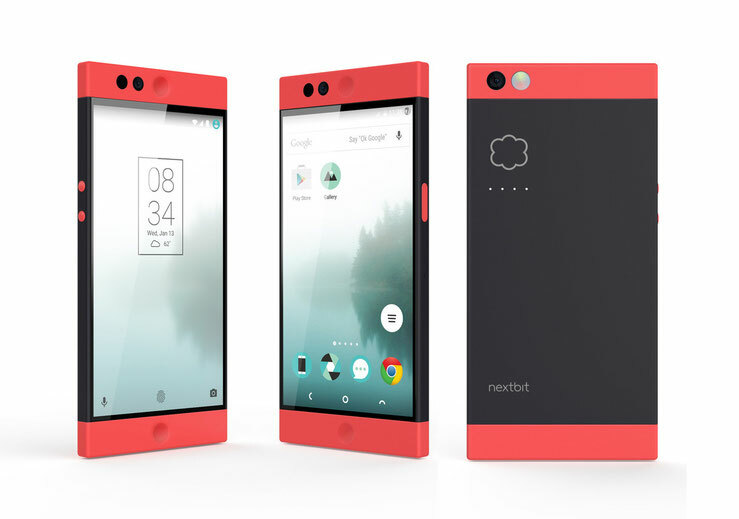 Nextbit Robin is an Android smartphone manufactured by Nextbit through crowdfunding. The phone is marketed as "Cloud-first" where it utilizes cloud storage to store data which are not used for a long period of time. It was revealed and also launched the crowdfunding campaign on kickstarter on September 1, 2015. 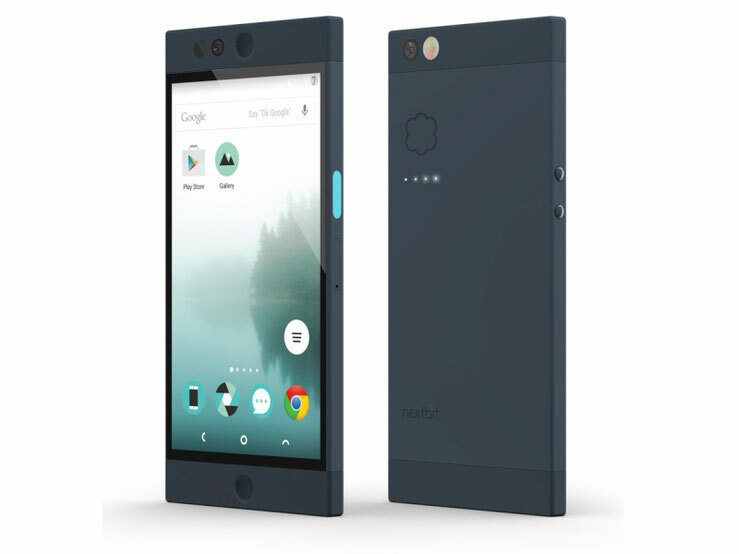 Twelve hours after it was launched, the phone reached its funding goal of $500,000 instead of reaching it within a month and completed its $1 million goal within two weeks. It was planned to launch on 16 February 2016 when 1000 units of the GSMs variant will be shipped to its backers on kickstarter and additional units of 2300 phones will be sold through its official website. The phone comes with 32 GB of internal storage but does not feature any external storage. However, the phone utilizes the cloud storage of 100 GB offered by the manufacturer which is integrated within the phone's software as an additional storage. When the applications are not used by the user for a long period of time, it is then backed up and archived into the cloud storage to reduce the internal storage usage of the phone. The phone adapts to the usage patterns of the user and performs the backup process whenever applicable. The phone also stores the user's photos in the cloud in the resolution appropriate for the phone by default until the user specifies the resolution.